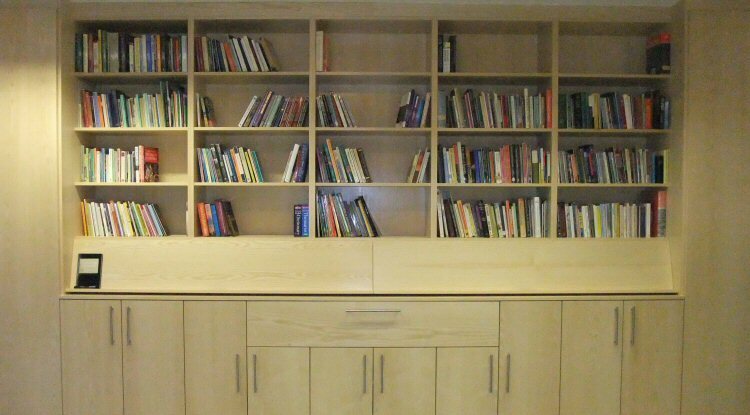 The congregational library is available to all members of the congregation, and to others by arrangement with the minister. Please make full use of it. The main collection is in the library downstairs. If you would like to borrow any title please fill in your details in the loans book provided. of Kensington Unitarians. Edited by Jane Blackall and Sarah Tinker, 2011. Click here to buy a print-on-demand copy of the book (cost £5 plus P+P). A booklet marking the unveiling of our community wall-hanging. Compiled by Jane Blackall, 2009. MA Dissertation by Rev Sarah Tinker, 2008. Will Lyons and Daniel Hughes. Layout by Jane Blackall. Click here to download a PDF copy of this book (approx 2.7MB).